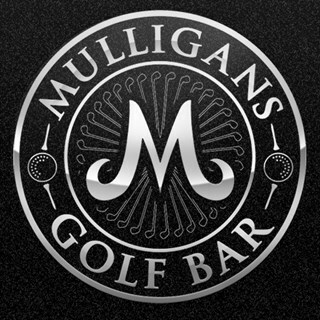 Will are open 11 a.m. to 2 a.m.
Mulligans Golf Bar is a gastropub sports bar with state of the art golf simulators located two blocks south of Parliament Hill in downtown Ottawa. Come relax in our modern speakeasy atmosphere. Our passion is creating a real food and drink experience through attention to detail. We take pride in using fresh ingredients, house-smoked proteins, and all-natural seasonal selections. Our breads are baked in-house, we make our vibrant sauces from scratch and are constantly evolving our menus to create a brand-new, enjoyable experience every visit. Our three semi-private rooms seat up to eight people and boast state-of-the-art technology and Nike golf equipment. Rates are charged from the reservation time, not arrival time. Make the most of your booking and avoid wasted time by arriving 30 minutes early for your tee time. Eat, drink, stretch, and get comfortable before focusing on your round or competition. Great place to have a golf round!! Service is awesome!! 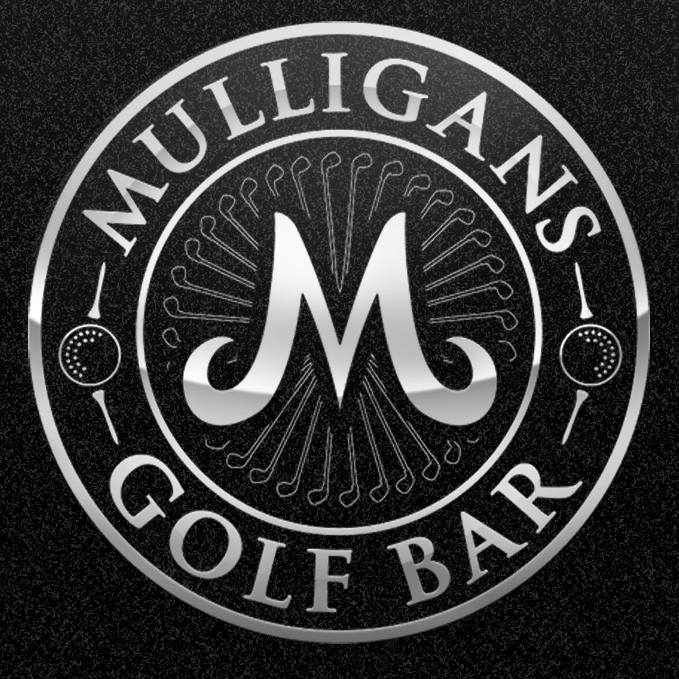 We held a team event at Mulligans. The venue was perfect for our needs, food was excellent and the service amazing. Highly recommended!! Amazing food, staff and management! A gem in the middle of so much mediocre stuff downtown. Great time and loved the privacy of the golf room overlooking Queen Street. first time there - loved it - will definitely be back! Mulligan's was a great place to hold our post team retreat get-together. The space was just right for our team of 60. There was a variety of activities for all. Food and drinks were good. The photo booth was loved by all. Everyone had a really great time. Great food and service always! Excellent food. My go to restaurant downtown. My group and I had a fantastic time , we have been indoor golfing before but Mulligans was by far the best experience we have had . The food and service were top notch this has become our go to destination! Great setup and service. Will definitely do again! It was a great atmosphere, good service and a fun time! Employees are ALL extremely pleasant and always efficient! You guys absolutely nail the food, drink and service aspects of the hospitality industry! We will be back for sure! Thanks for an amazing evening. We booked a fundraising event at Mulligans, and thanks to the amazing service we received by Andrew, Shara and Shannon our event was a success. If you're looking for a fun place with amazing food and service to host your next fundraiser you should consider Mulligans! 3rd floor room is perfect for your own space with a stereo you can hook your phone up to and a TV for sports highlights on at all times. Beer is cold and the staff is friendly. I was disappointed that there were no local beers in bottles only cans. Great time in the private golf room! Good Atmosphere. Great Food. Service was great, however, the website says please show up early to start on time. Our group got there at 1/2 hour before our tee time. We had drinks while we waited. Our time came and went. 10 minutes after our tee time, I confronted the bartender and they said that they needed to finalize the bills and that it wouldn't be too long. We ended up starting 20 minutes after and waited to get directions on how to use the system. We were then told that we needed to be done at 4 as there was another group coming in. They gave us 15 minutes of grace, but still, it should be more organized. The lady who served us was great and would be my main reason for coming back. Her service was incredible compared to the bartender. It's not what you expect when your group spends $700 over a 3 hour span. Fantastic evening. Thank you Cam and Andrew. Food and drinks were unexpectedly delicious! Amazing jalapeno fries and the Spicy Paloma cocktail is a MUST TRY! Pricing for golf is good if you are a bunch of friends, but otherwise is quite pricy for two people. Overall SUPER fun!